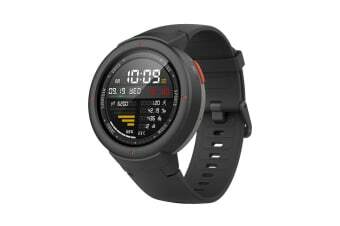 A fine-looking smartwatch for the fashion-conscious fitness enthusiast, the Xiaomi Huami AmazFit Verge is the perfect combination of style and technology. The Xiaomi Huami AmazFit Verge comes with 11 sport modes, GPS tracking and the ability to make and receive phone calls, all with a whopping 5-day battery life! The Amazfit Verge comes with a 1.3” AMOLED screen that provides incredible colour depth and exceptional clarity. The watch adapts to various lighting environments automatically to give you the best viewing experience wherever you go and whatever you do. 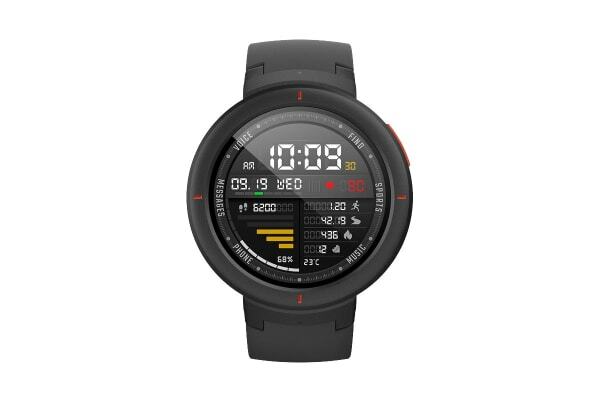 The Amazfit Verge includes smart sport tracking technology that allows you to record 11 different sports and fitness activities. You can easily take calls through Amazfit Verge. Connect the watch to your Android phone via Bluetooth and you won’t need to pull out your phone next time you speak to anyone. 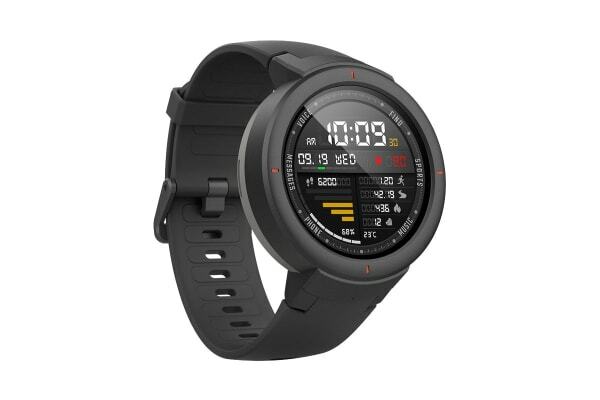 Long battery life has always been a unique feature for the Amazfit and the Verge is no exception – with a 5-day average run time on a single charge. The innovative, hypoallergenic wristband is designed with comfort in mind, so you can wear it all day long. With its optimal screen size, this watch can fit any wrist.